Twitter has introduced Quick Promote, a faster, easier way to promote tweets on its platform. Aimed at small and medium-sized businesses (SMBs), the new feature allows brands to promote tweets directly from the Twitter analytics dashboard. 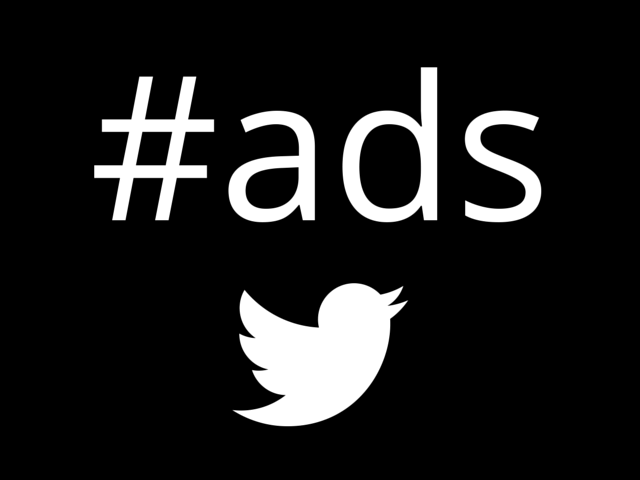 Previously advertisers could only promote tweets on Twitter’s bespoke ad platform. Buster Benson writes about what to expect on the Twitter small business blog. Starting today, you can use quick promote to amplify your best performing Tweets directly from the Tweet activity dashboard. Promoting a Tweet takes just a few clicks and your Tweet will automatically be targeted to users who have interests similar to your followers — the audience that is most likely to be interested in your message. Whether you’re Tweeting about a new product, promotion or blog post, Promoted Tweets can help you drive measurable business results. In fact, we found that users who see a relevant Promoted Tweet from an SMB are also 32% more likely to visit that business. Check the video below for a closer look at how it works. Quick Promote is available now to all SMB advertisers around the world. Simply navigate to analytics.twitter.com, login, and choose which tweet to promote.